Oof. 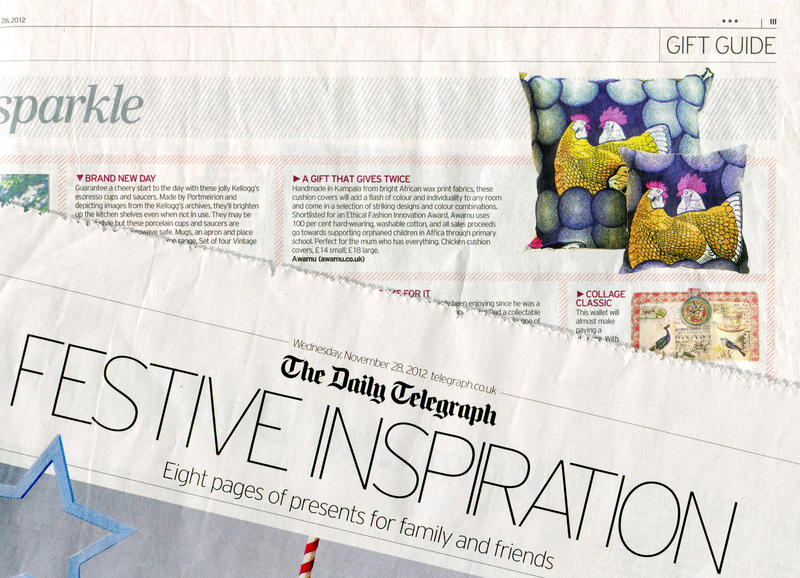 We’ve been rushed off our feet since this morning packing up orders received in response to being featured in the Daily Telegraph festive gift guide today. As we have already mentioned (YES!) we are thrilled to have been shortlisted for a SOURCE Award. 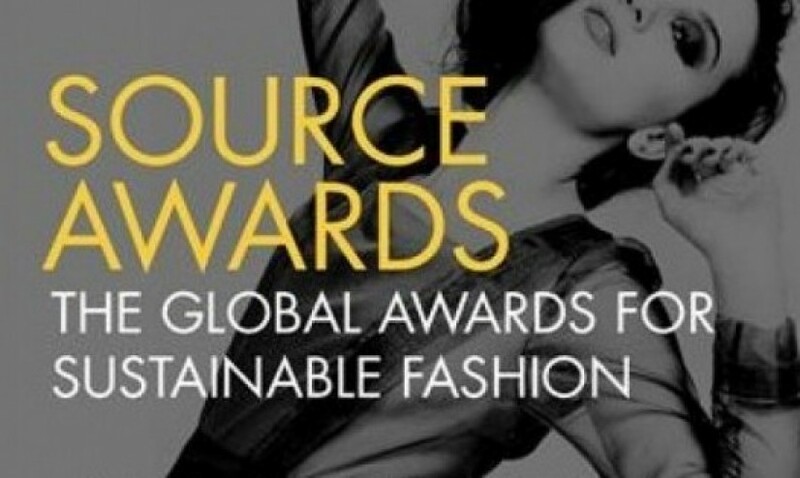 They are Global Awards for Sustainable Fashion, recognising excellence in fashion and sustainability in 12 categories, from every part of the fashion industry supply chain and all over the world. We are over the moon to have made it this far but we’ve just been reading this article by the African Fashion Guide (who have also been shortlisted) and we are even more thrilled to see how many African businesses have been shortlisted this year. This is nice, today we have a little feature on GreenStreamline. 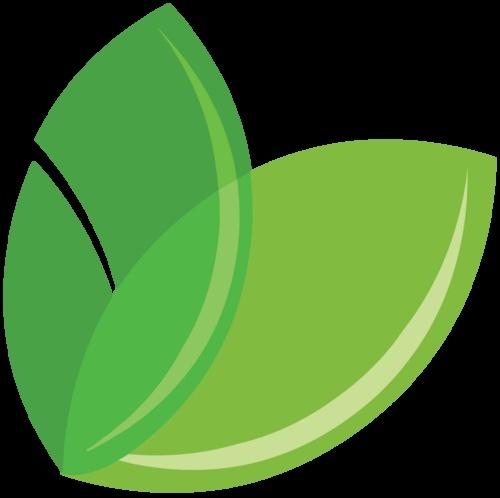 Greenstreamline aims to provide a one-stop-shop for green “green” – a place to buy and sell green products, and interact with other members of the community with a similar ethos. They believe being green means being conscious of what is going on and making informed choices about how to live and what to buy. They feel being green means that you can make informed choices about how to obtain and consume environmentally responsible products, and how to live your life in a way that helps, not hurts the world and the community around you. That is why they invited awamu to be part of the community. 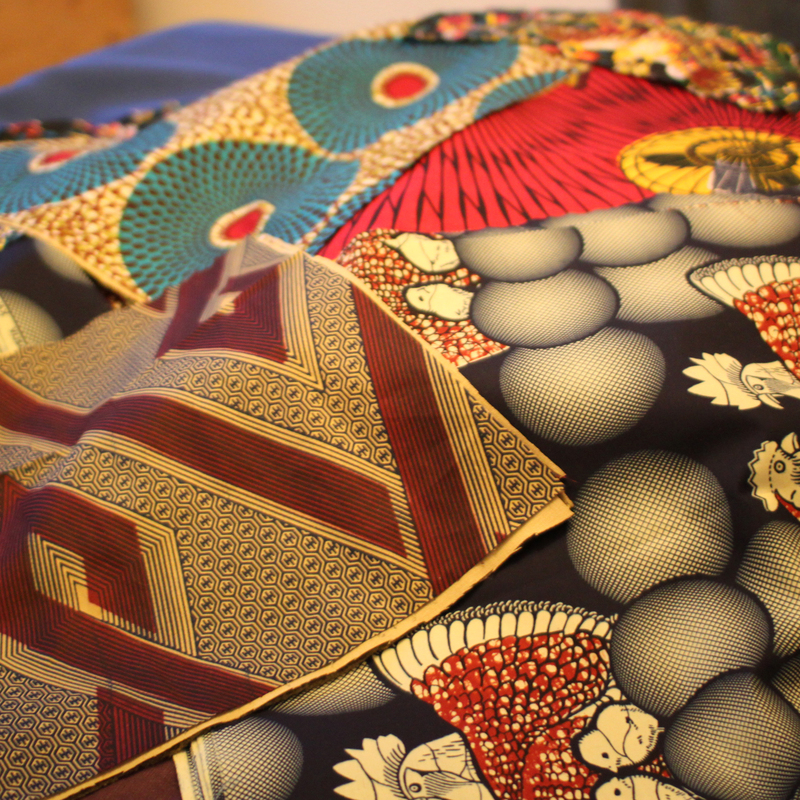 Please will you help by voting for awamu in the Source Ethical Fashion awards? You can nominate us here. Given more than 70 children opportunities to leave the slum for a day to play and have fun. Helped 16 women earn extra income for their families – and we are about to launch a business training and mentoring programme for a further 80 women. We raise money by selling beautiful clothes and homewares. Our products are all made by women in Kampala, and the profits are fed directly back into their communities. 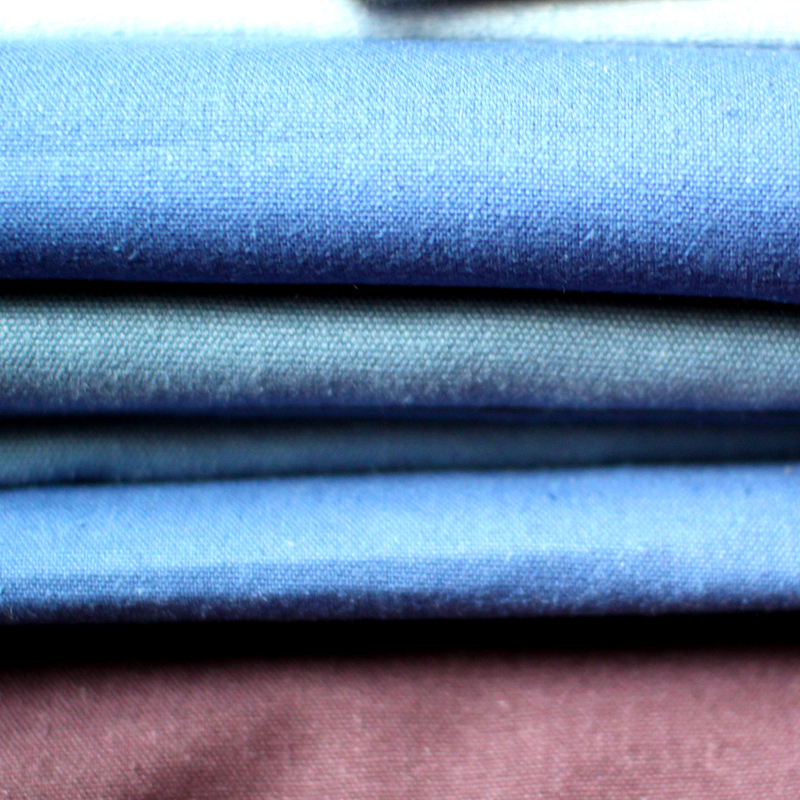 We use recycled and upcycled fabrics and fittings where possible. Our cotton tees and baby grows are fair-trade and use organic African cotton and non-toxic inks and we promote use of materials that will have a positive impact on the environment – for instance our recycled paper beads. We use film and our website to give the women and children we work with a public platform and this has led to gaining the funding for a centre that will offer women and children support on issues that plague their lives like domestic violence, maternal health and child protection. Regina and our other volunteers are the driving force behind transforming the lives of children in the slums of Kampala. And it is the energy and determination of women like Regina that inspires us. Our vision is to create a sustainable outlet for women involved in producing the goods we sell, so they can earn a living wage. We use 100 per cent of our profits to: provide education grants and materials for orphaned and vulnerable children, and establish training and mentoring programmes teaching vocational skills to women so they can start their own businesses. And this is just the beginning of the journey – imagine what we could do with a little more publicity! Raising our profile would help us to change the lives of more children in the slums of Kampala and train more women in the skills they need to become independent. So please help lift the profile of awamu by nominating us now. Thank you in advance for your support and the encouragement you have already given to us. Love from everyone at awamu, especially Emma, Steve and Kerry. PS. You can watch our videos to hear from the women and kids we work with and what a difference we are making to the lives of children and women in Kamapala. Yipeee – more reasons to be jubilant this weekend. 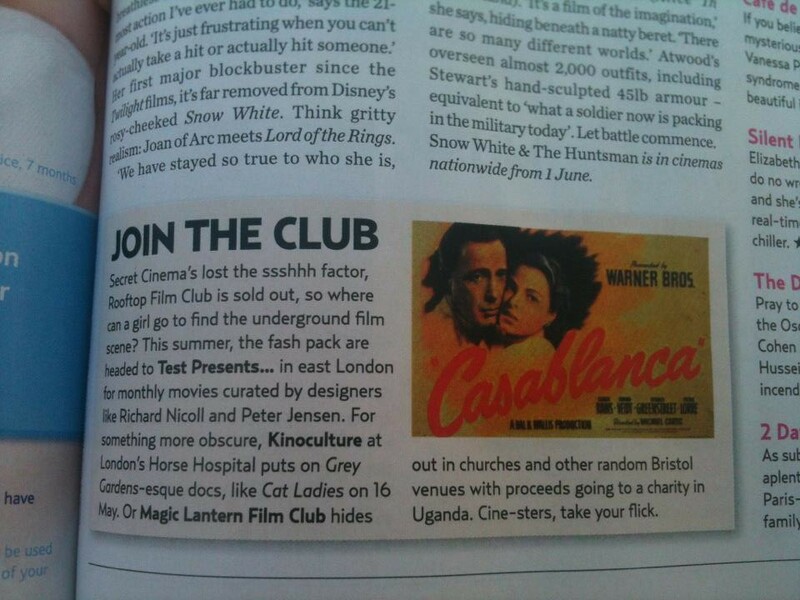 Our friends at Magic Lantern have a mention in this months Marie Claire. WE LOVE THEM and can’t wait for the next event….what will it be? in the meantime back in the UK we’ve had a special mention in Livingetc for our soft furnishing and use of bright, vibrant angel wax fabrics! Look out for new items furnishings, clothes and animals that we will be adding to our shop in the next few weeks!